GRAFENWOEHR, Germany — The Armed Services Blood Program along with the Grafenwoehr USO and American Red Cross will host a blood drive July 19 to provide blood products and services to our armed services in peace and war. The blood drive will run from 9 a.m. – 5 p.m. at the USO Grafenwoehr, Tower Barracks, Building 150. 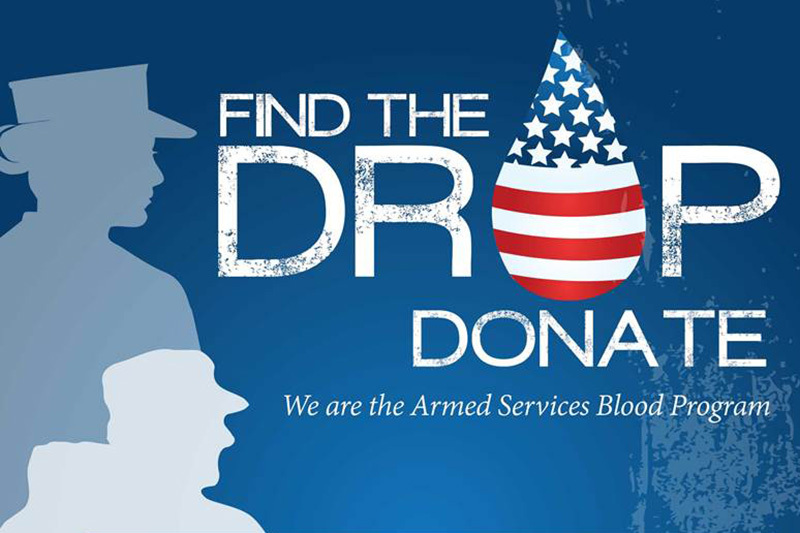 The Armed Services Blood Program collects blood from service members, family members, retirees, and DoD civilians and all blood collected stays within the community.